Sky Warrior Books: Modern Sorcery is Now Available in Trade Paperback! Modern Sorcery is Now Available in Trade Paperback! 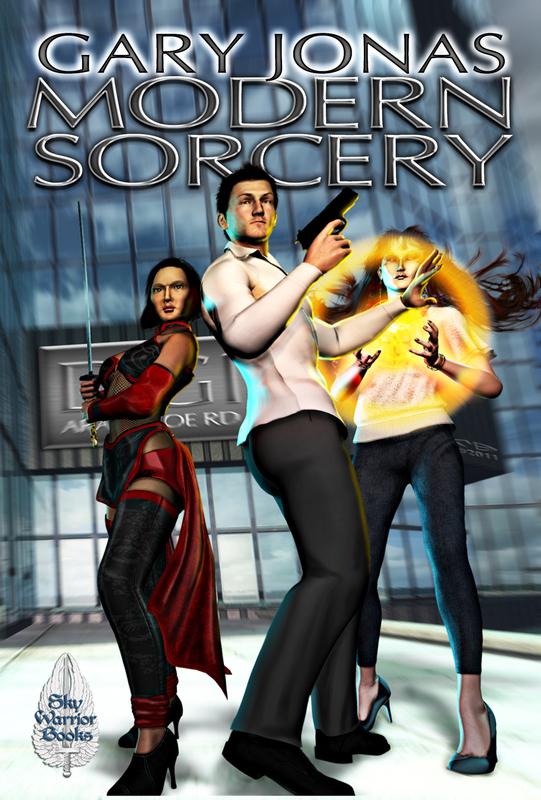 Sky Warrior Books is pleased to announce that Gary Jonas' book, Modern Sorcery, is now available in trade paperback! It's available for orders on Sky Warrior Books for $12.95 + shipping. It should soon be available on Amazon and in other venues, so keep an eye out for that. Fencon -- Or where is my brain?